The last time Singapore property portal 99.co made news was last year, when fellow portal PropertyGuru sued them for “committing copyright infringement, inducing breach of contract and breaching the terms of a settlement agreement”. The pleaded case was centred around two items, the application ‘Xpressor’, a mobile application that lets end users (agents) cross-post their property listings, and the fact that the photographs which were ported over to 99.co had the PropertyGuru watermark. The aforementioned settlement agreement was one that called for 99.co to “delete the photographs and content from their website, and not put up any links that connect PropertyGuru”. In return, 99.co refuted that the “causes of action are unfounded, and they are merely [PropertyGuru’s] attempts at stifling fair competition among market competitors”. It also stated that PropertyGuru “will be liable for groundless threats of copyright infringement”. Regardless, while the war still wages on as the court’s decision on the case is still pending, 99.co has moved forward to secure their ground in another Southeast Asian market – Indonesia. 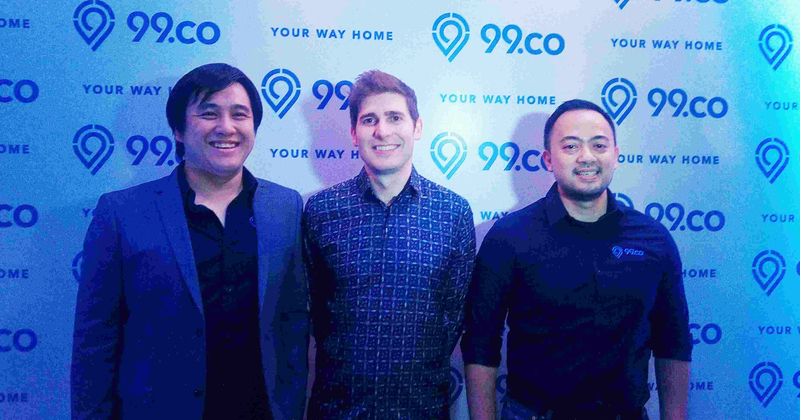 Today, 99.co announces that it has completed the acquisition of UrbanIndo.com for an undisclosed amount. 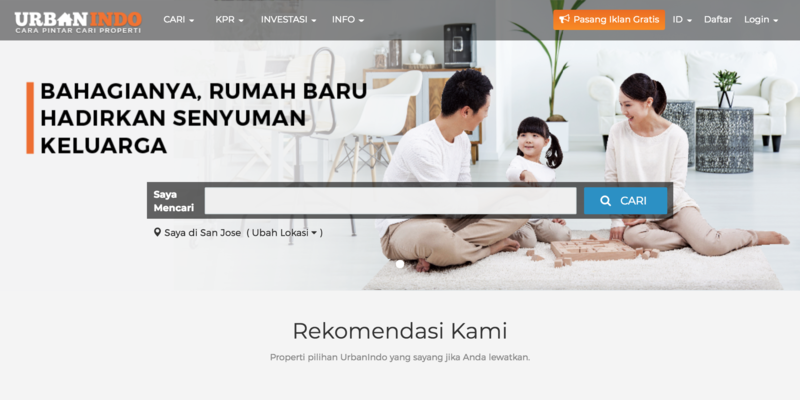 UrbanIndo has over 1.2M active listings, and is said to be the largest property portal in Indonesia, according to the press release. This joins the “over 150,000” active listings in Singapore. “With numerous synergy between the teams in two countries, we will be delivering exciting new products to serve buyers, agents, and developers, and aim to be the leading property technology company in Southeast Asia”, said Petra Barus, CTO of UrbanIndo. The acquisition is said to be a “key cornerstone to 99.co’s continual growth to become the number one property technology company in Indonesia”. The 2-year-old Singapore property portal first entered the Indonesian market in 2016, with offices in Jakarta and Surabaya. With a focus on the new homes segment, 99.co grew rapidly and transacted over US$150M worth of properties per year. It is currently said to have over 4,000 property agents and key partner agencies in the market as well. The release also mentions plans for the portal to expand into other key regional markets in the second half of 2018. With the lawsuit still ongoing, we asked Cheung if this announcement might have any implications for the ongoing war between 99.co and PropertyGuru. “Certainly (with this acquisition) we have strengthened our position as a company greatly, and it will also be a natural nexus for capital that can continue to support our growth efforts against incumbents,” shared Cheung. As for 99.co’s plans for 2018, Cheung reveals that they’ll be “consolidating [their] leadership position in Singapore and Indonesia”.